Clipper® is synonymous with reliability and this model is no exception!. 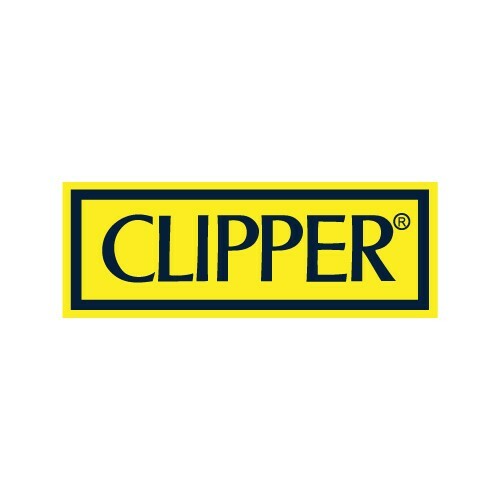 The first Clipper® lighter was made in 1972, and now the worldwide level of production is around 450 million units a year. One of the features in Clipper® lighters that makes it original, is the removable flint system which encourages to roll you own cigarettes.